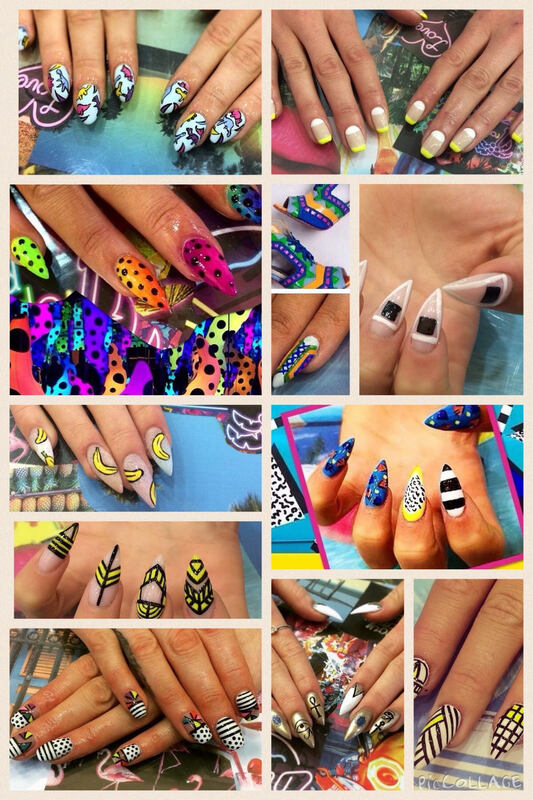 If you want to make your nail dreams come true, this is the high school for you! After this course we believe you’ll be a qualified nail artist rather than just a nail technician (although you’ll be both! 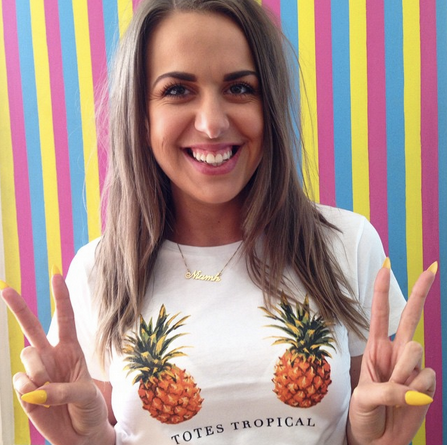 )Your educator, Niamh Carey (aka GlamGlamNiamh) turns out some of the finest nails Dublin has ever seen on a daily basis in Tropical Popical. She’s fully qualified to teach you all of her tips and tricks for you to add to your repertoire or indeed start a new one! Tropical Popical Certificate in Nail Artistry -all of the above (5 days) €600 You will need a kit for this course and they are available to purchase for €170. All certificates are recognized by the Associated Irish Therapists. You will need a hand model for all courses (how very Zoolander). To sign up online, click here. Here’s some feedback we’ve had from previous courses. “I really enjoyed the course and I’m still talking about it all the time! Niamh was great she really knows her stuff and her passion for doing nails made me enjoy it more becuase it was easy to learn more when Niamh was so confident and interested in teaching us.” Claire. “The teaching experience for the nail art was just fabulous. I really liked Niamh and found her style and expertise top notch. She is so easy to learn from and is an amazingly talented nail artist!” Jacqueline.